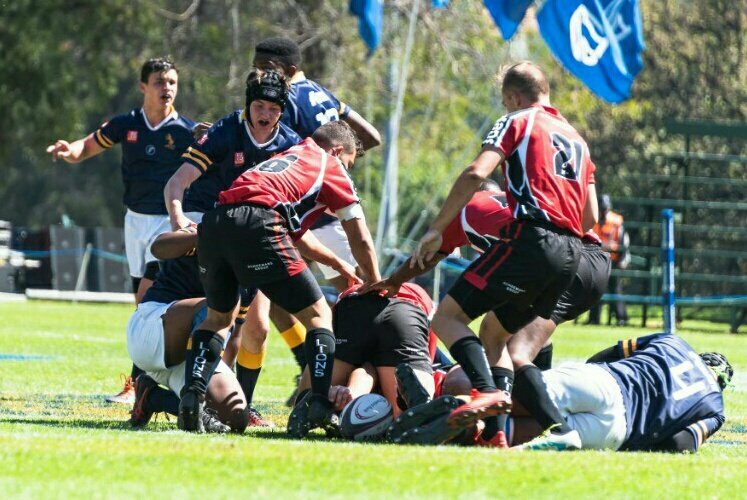 School of Rugby is a schools’ rugby website which covers schools’rugby as well as junior rugby from around South Africa. The website, www.schoolofrugby.co.za covers the latest news and results of more than 300 rugby playing schools’ teams. The website also offers action photographs and are compiling results and information of games from the past. Rugby plays a major role in South African society. 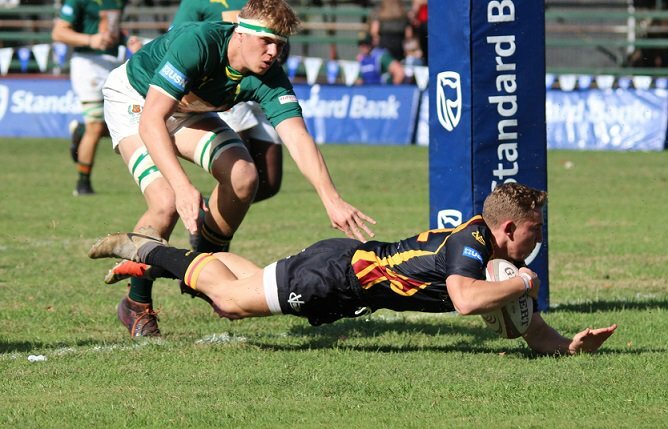 The level of schoolboy rugby in South Africa is credited as being one of the major role players which makes the national side, the Springboks one of the powerhouses on international level. Everybody is connected to a school in one way or another. Either you went to a certain school, your kids are attending a school or your friends or families children are attending a school. 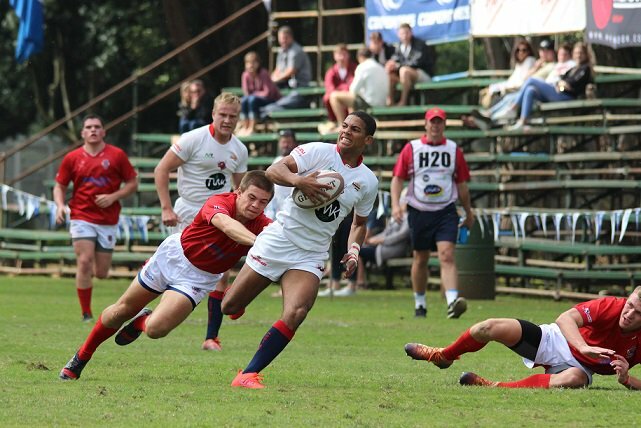 School of Rugby has been responsible for the review of the Coca-Cola Craven Week in the official South African Rugby Annual since 2011. The website was also the official website and media partner of the Wildeklawer SuperSchools tournament in 2013.